No 233. Grandes Expediciones 27. 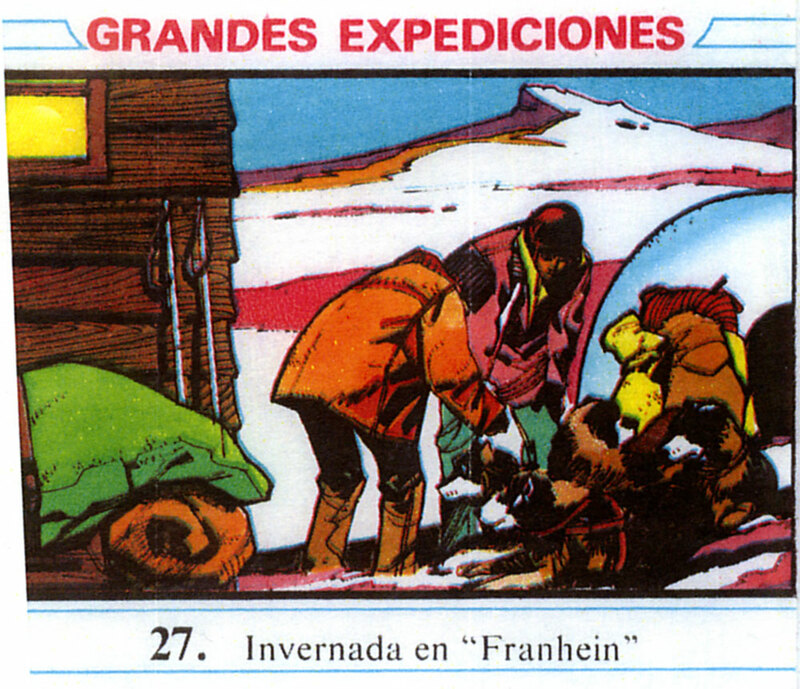 Invernada en "Franhein"
Wrappers for Spanish bubble gum. Verso blank.